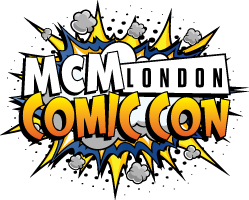 I will be premiering my Isaac Clarke from Dead Space 2 this May at the London MCM Comic-Con. If you are attending and you see me, come say hi and get a photograph with me! This entry was posted in CONVENTIONS and tagged Comic-Con 2016, MCM, McmLDN16, watchthisdeadspace. Bookmark the permalink.